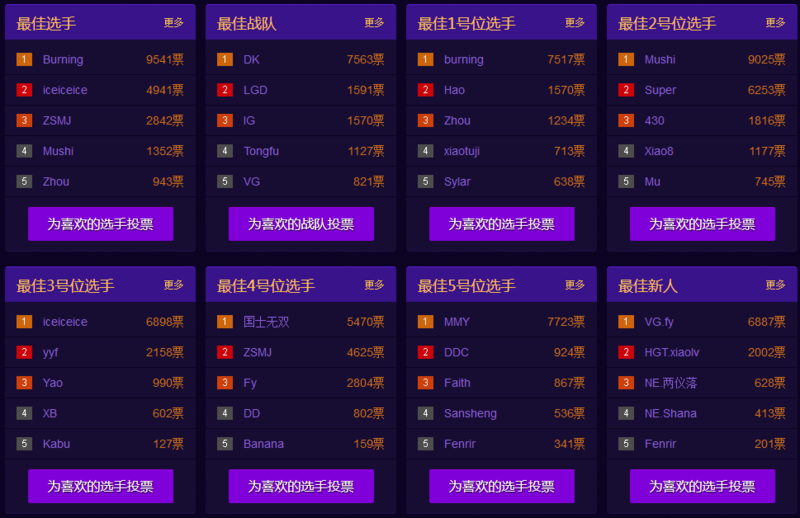 I think that post-TI3 until now VG has been the best Chinese team in terms of results, but this time next month I believe DK will be thought of as the hands down best team in the world (2nd MLG, possible 1st Fengyun, 1st WPC-ACE, 1st G-League). Love the coverage you do of the Chinese scene, keep up the good work! I would love to see more of the progamer qq account translations or e-Sport site interview translations. tbh ppl are given to much importance to teams that are doing well on the post period of TI3 when it’s obvious that the teams who failed at TI3 are the most hard working atm, same thing happen 1 year ago where teams that were on top fell down quickly on the months approaching TI (Empire, LGD.int, etc) and teams that were not praised as much at that time like Tongfu or Alliance only raised to power later on. Bottom line is the team ‘rankings’ to put it that way will change as TI4 comes closer and ALL the teams start to take things more seriously. I’m not a navi fan but I recall a interview at DH where KKY said that they only scrim 2 games since TI and AFAIK it’s the same thing with Alliance, you can’t really compare them to teams that are scriming many hours a day since TI3. Fair points, and I definitely agree with the trends that you are talking about, where certain teams seem strong at different times. Teams like NaVi definitely seem to be strongest right around TI. But at the same time, I think stakes and competition are both increasing steadily within Dota, and teams are beginning to put equal amounts of effort into things around the year, not just for a few spurts. With more money and resources going into Dota nowadays, the conditions are also becoming more conducive to allowing teams to focus much more time and effort around the entire year. Of course you are right, we can only wait and see what happens as TI4 slowly comes closer.